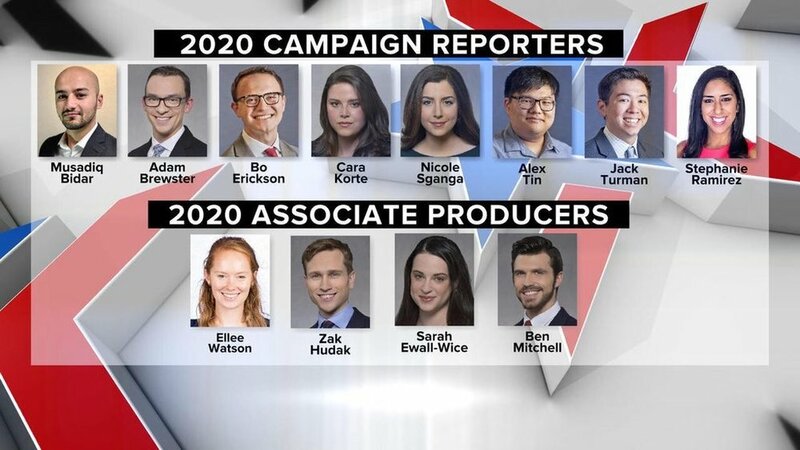 CBS News Released the lineup of their 2020 Campaign Reporters and Associate Producers. Judging by the graphic, it appears that there will be more Black people running for President, then Black people covering the campaign. For which there is zero.